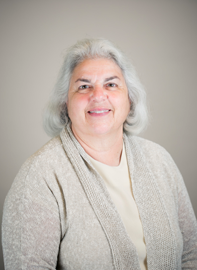 Beth Derby is an RN and a nationally recognized ASC expert, with over 45 years of experience in healthcare and ASC management. Beth previously served as a Board Member and President of the Federated Ambulatory Surgery Association (FASA). She additionally is an active surveyor for the Accreditation Association for Ambulatory Health Care (AAAHC) and has also served on the AAAHC Board of Directors, as well as the accreditation committee and several task forces. Beth travels internationally in her work as a surveyor and speaker for various professional organizations. She has served as Executive Vice President for multiple ASC chains and assisted ASCs around the US in critical turnaround efforts, including hospital joint ventures.